Certified Organic Ingredients: Organic Almond Butter, Organic Date Paste, Organic Prebiotic Fiber Syrup, Organic Flax, Dark Chocolate Chips – Non-Dairy (Organic Cane Sugar, Organic Cocoa Butter, Organic Chocolate Liquor, Organic Vanilla). Contains Almonds. Certified Organic Ingredients: Almond Butter, Dates, Cranberries — (Cranberries, Evaporated Cane Juice, Sunflower Oil), Tapioca, Flax. CONTAINS ALMONDS. 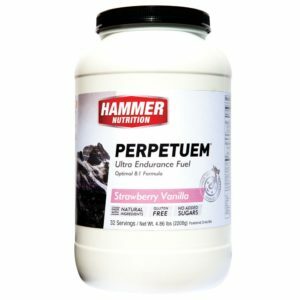 The Hammer Bars, are amazing. 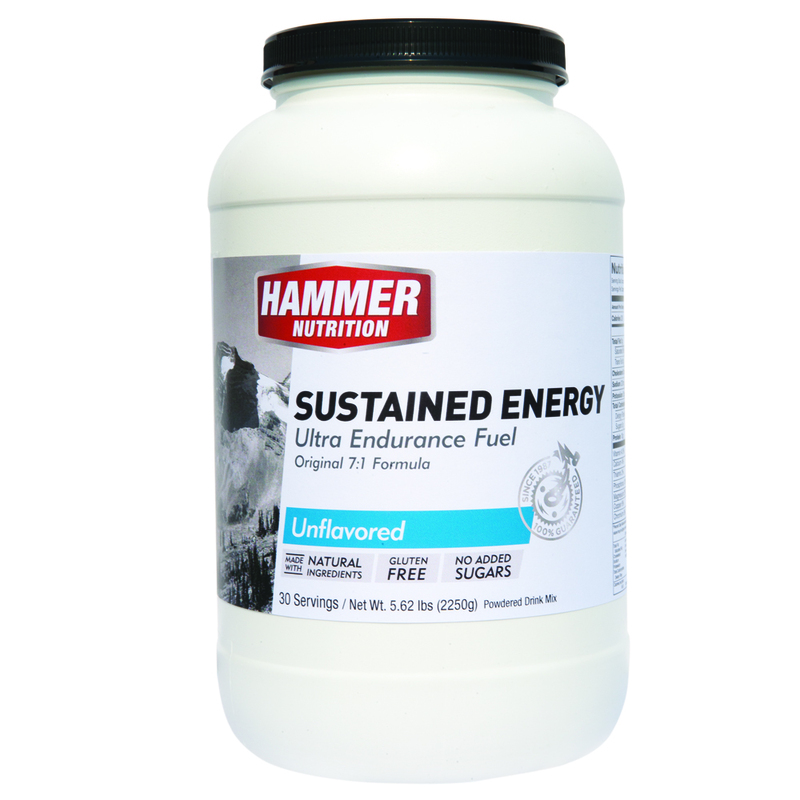 They are soft, easy to chew and keep me fueled and from feeling hungry. I have tried so many different Bars, which for me personally can be tough to eat, whether they are dry or physically solid to chew. 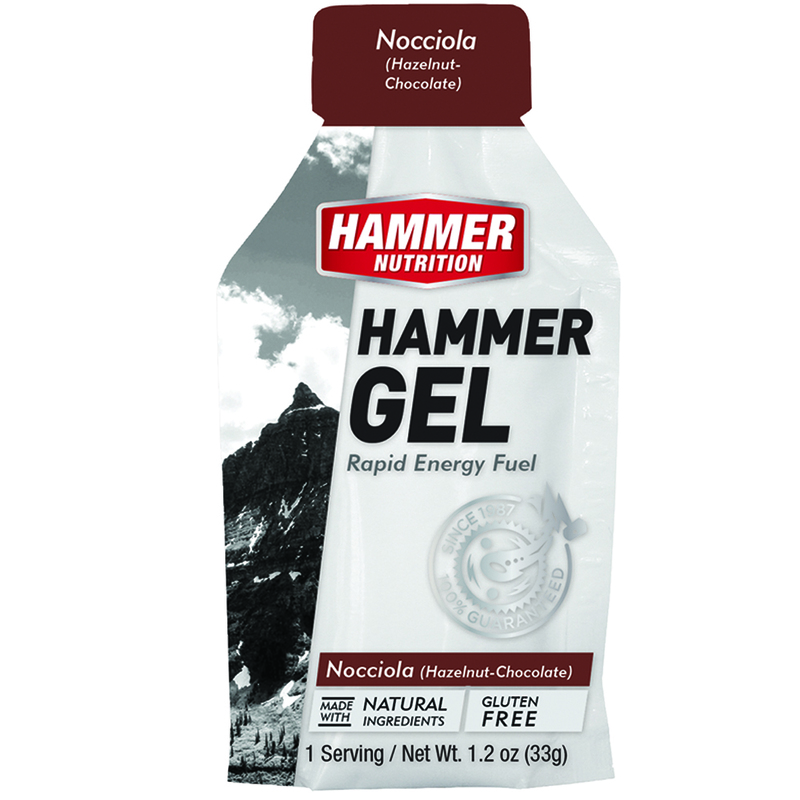 The thing that first attracted me to Hammer, is that for someone who suffers from a sensitive gut and cannot eat Gluten, they are Gluten Free, and don’t have any nasty ingredients, so perfect for those who need to be careful about what you can digest. The Hammer Bars are absolutely amazing. These bars are my “go to” energy fuel when it comes to training days or as a snack in between training sessions. 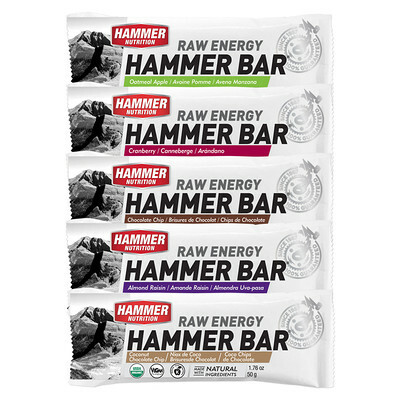 Hammer Bars are one of the best energy bars I have ever had,especially the chocolate chip flavour . They taste great, easy to digest, and are healthy. I would recommend trying one of these bars as you’ll be amazed! Bars are great however it is very frustrating when 99% of the time attempt to order online and you never have any choc chip bars available. I am starting to purchase elsewhere now. Thanks Scott, Unfortunately the supply from the USA is inconsistent, hence the supply issue. We are making the bars here in Australia starting mid November so supply will be consistent soon after then. I was pleasantly surprised at how good these bars taste. Excellent taste aside, the soft feeling of these bars means that they are extremely easy to eat, even whilst pushing hard on the bike. The fact that these are vegan means that these get a 5 star rating. I could honestly eat these as snacks they taste that great! Best nutrition bars on the market. 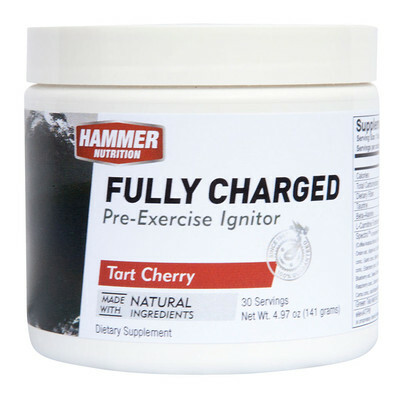 Why is the cranberry hammer bar out of stock when I go to order. Not good. When can I expect supplies to be consistent. I have used them before but it is so frustrating when not available…. please improve the supply chain. Thanks for the question. Unfortunately the Hammer Bars have been imported from the USA. This has posed a problem with supply and quality of the product. This is now being changed, with now 3 flavours being made in Australia (Coconut Choc Chip, Almond Raisin and Apple Oatmeal) both choc chip and cranberry will follow over the next few months. Once this all gets done there will be consistent supply.